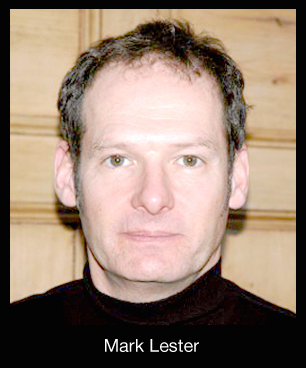 Carlton Clinic was established in 1993 by Mark Lester. Mark is a fully qualified Osteopath and Acupuncturist, specialising in the whole spectrum of patient health care. He qualified from The British School of Osteopathy in 1993 with a B.Sc. in Osteopathy.